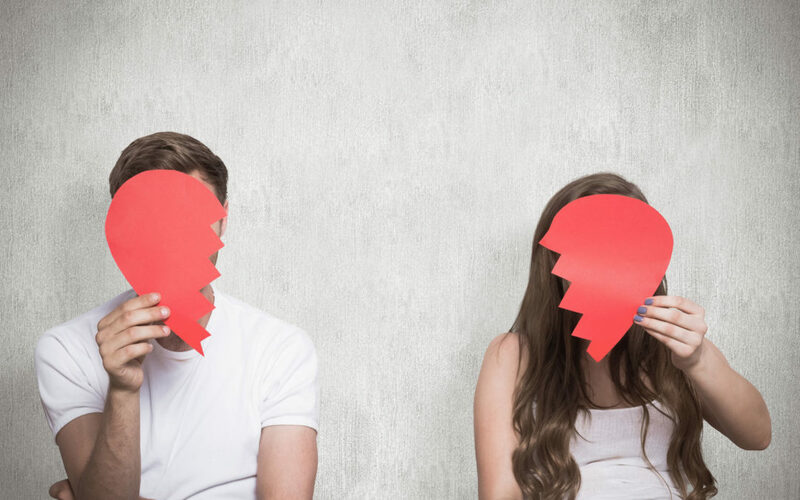 I Got Dumped: Now What? How Can Asians and Asian Americans Benefit from Therapy? Relationship Reality 312, © 2019. All Rights Reserved.